I’ve never been to Sarawak. Or East Malaysia for that matter. 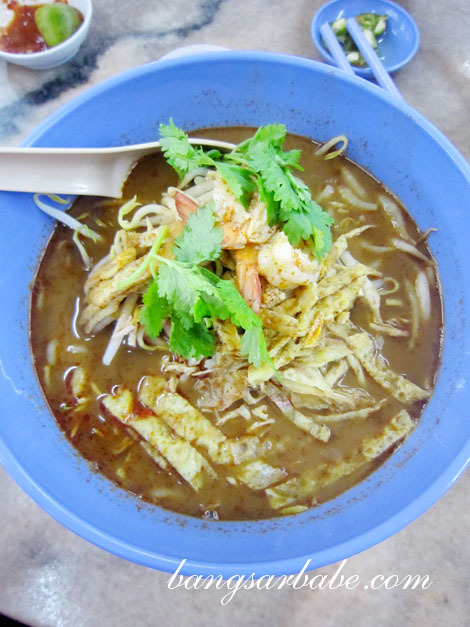 I’ve only eaten Sarawak Laksa in Lucky Garden Bangsar and many Sarawakians say it’s not the same as the real deal. As for Mee kolo, I only get some when my cousin from Kuching visits and even then, the noodles aren’t in the best state. 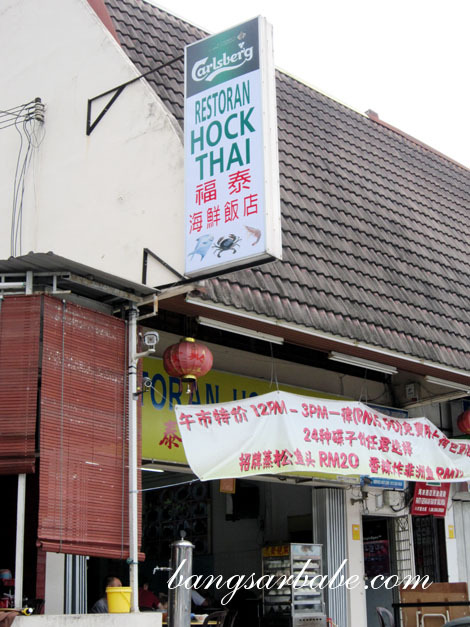 Hock Thai in SS2 is said to serve pretty authentic Sarawak Mee Kolo and the place is within walking distance from Tropicana City Mall. 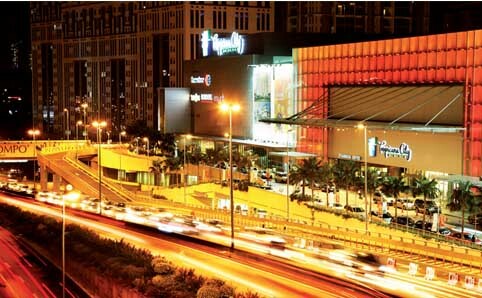 rif and I were at the mall running some errands when we decided on hawker food for lunch. It took us about 10 minutes to get to the coffeeshop – just walk towards Ken Damansara II – and the place was packed with patrons. 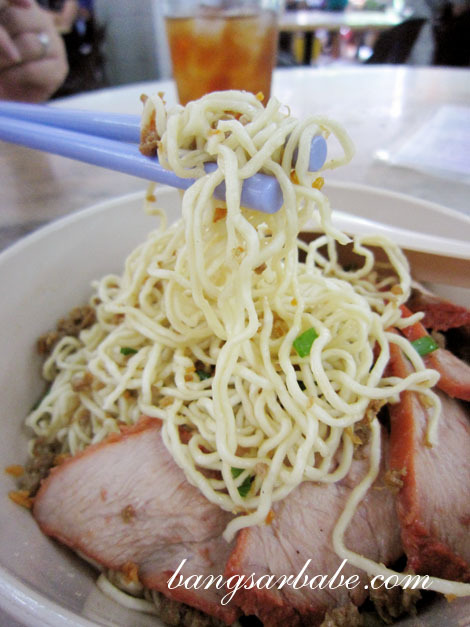 The mee kolo (RM5 – small, RM5.50 – large) comprised thin egg noodles, minced pork, red char siew, pork lard and chopped scallion. I found the noodles slightly on the soft side, but the minced pork topping was juicy and well complemented by the pork lard. Quite tasty but rif said there was too much gravy for his liking. To get a better opinion, I made a return visit with Joyce and Andy – both from Kuching and very particular about their Mee Kolo – and they agreed that the noodles were on the soft side. Sarawak Laksa (RM5.50 – small, RM6 – large) was also available and I ordered a small bowl out of curiosity. Dotted with burnt-orange oil, the broth smelt inviting from the assorted spices, galangal, lemongrass and tamarind. The vermicelli absorbed the flavour of the tangy laksa broth like a dry sponge, but the broth lacked richness and body from the coconut milk. Another popular stall at Hock Thai is the pan mee (best to get the pinched version) and justly so. 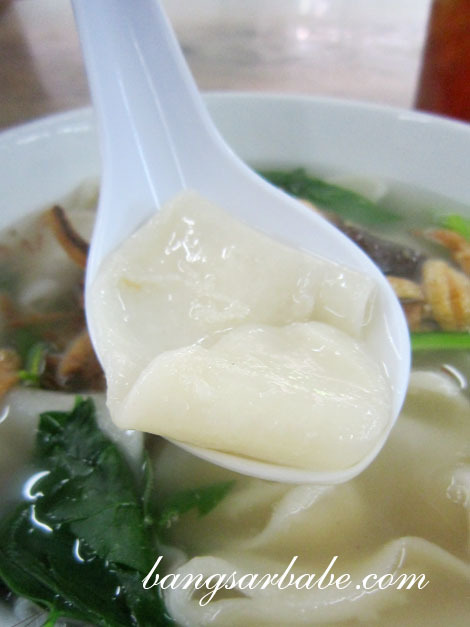 The texture of the noodle was slippery smooth, thin and mildly chewy; easy to spoon eat. A porkier broth would have been ideal, but the oomph from the chilli made up for it. Next time, I’ll add an egg to my order. 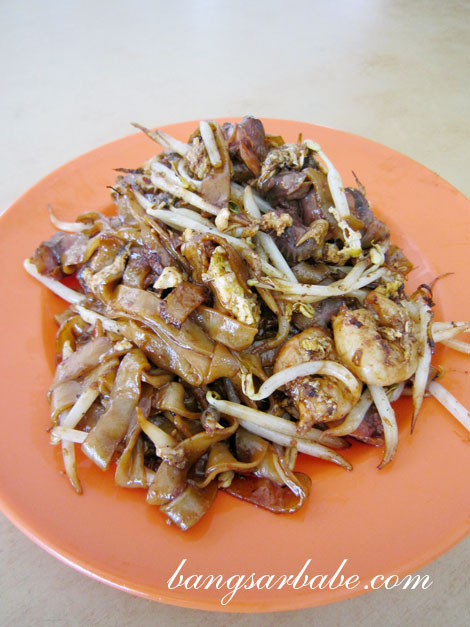 Andy had the char kuay teow which he said was quite tasty. I didn’t try any, but the wok hei aroma was distinct and the each strand of kuay teow seemed well coated with seasoning. 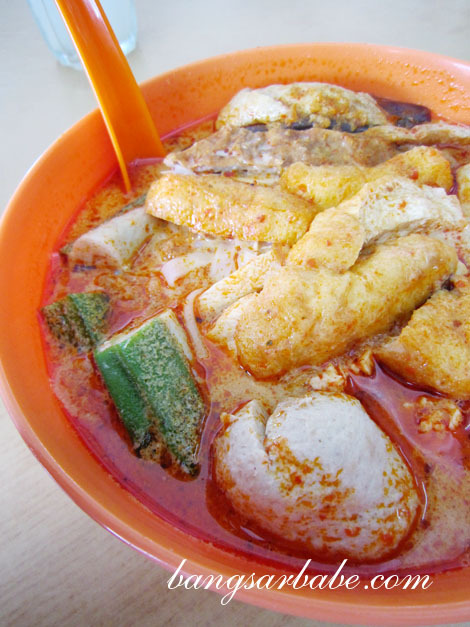 On my second visit, I had the curry laksa (RM5), which came with yong tau foo pieces and plenty of tofu puffs. The curry was gloriously thick from the coconut milk and adequately spicy. It gets sold out by 1.30pm, so it’s best to get there early for this. 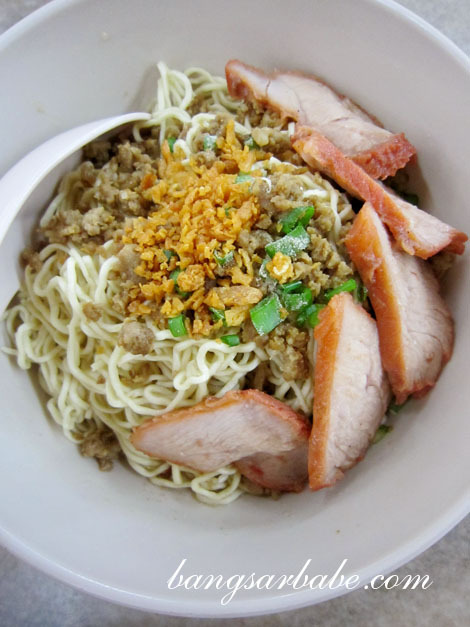 Verdict: If you’re within the area, check out the Mee Kolo and pan mee. The kolo mi stall owner mentioned to us that he had to design a better presentation for his kolo mi as compared to the original lacklustre one to compete with the local wantan noodle. 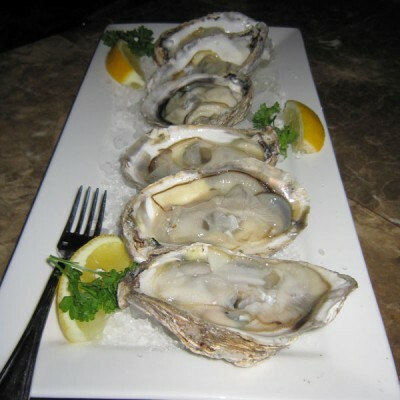 Although the taste of the two is anywhere near being similar, most of his local customers tend to compare the two, he said. The stall is open until after 1pm everyday and close on Mondays (or one Monday in two weeks?). they got put meat ball in the curry noodles? So, I assume its only available during day time? Yup. Only during the day. After 2pm, almost all sold out, I think. nooooo~~~~~ for the kolo mee and laksa. the laksa looked watery, kolo mee undergone liberalization, i guess. 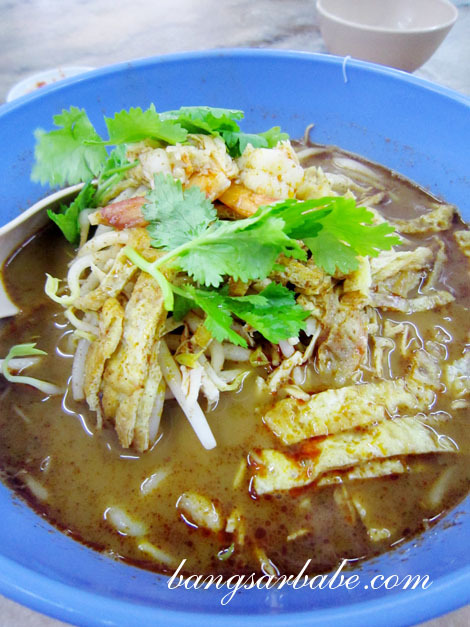 the cook has yet to master the art of cooking sarawak laksa. 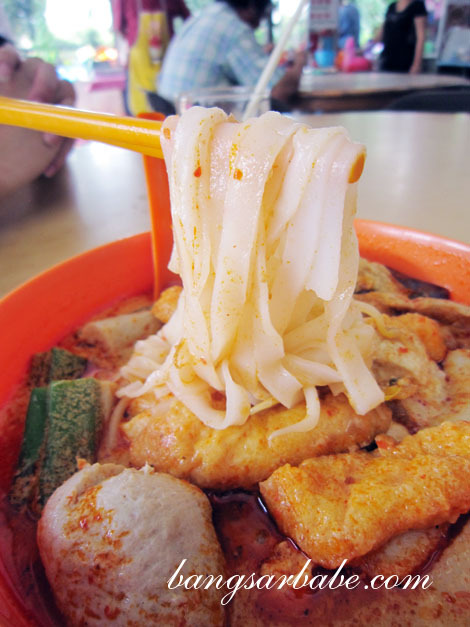 I like kolo mee at Kim Joo 73 Ewe Hai Street, Kuching. 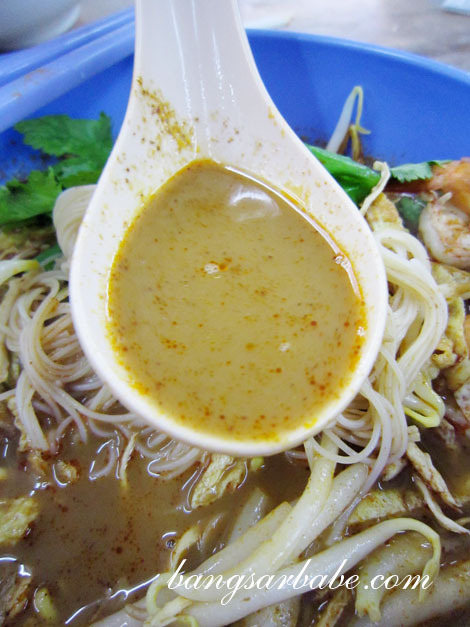 Tasty, clear soup with meat and bean sprouts, friendly fat guy, open 6.30am to 2pm, closed 1st and 15th of each month. The best “kuay chap” is at Yun Nan Yuan (Southern Cloud Garden) coffee shop at 182, Song Thian Cheok Road, Kuching, every morning except Mondays. 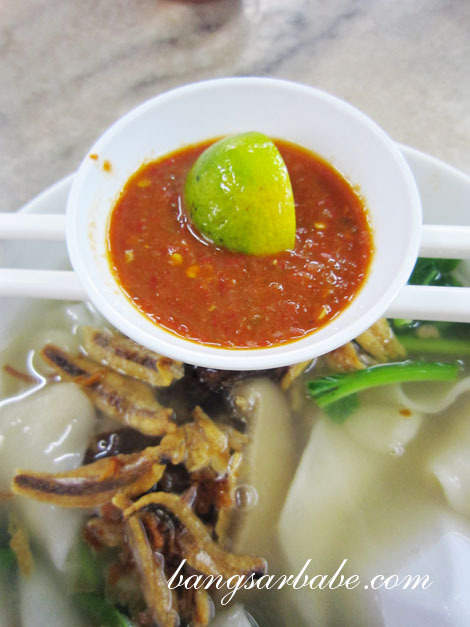 And Lau Ya Keng, 23 Carpenter Street Kuching has fantastic, authentic kolo mee with black vinegar and Teochew dumplings every morning till 2.30pm, pork satay 12.30-2.30pm, excellent “kuay chap” and fish porridge from 5pm-9pm. Try these places if you or your readers are ever in Kuching.